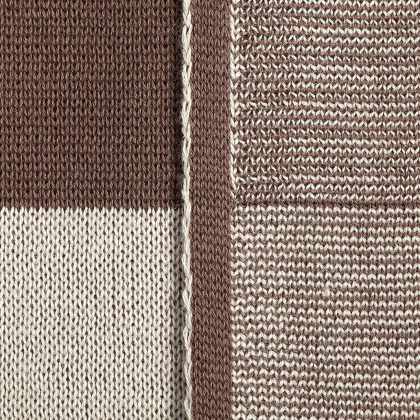 The Nova blanket features a modern block design in three Nordic-inspired color combinations. 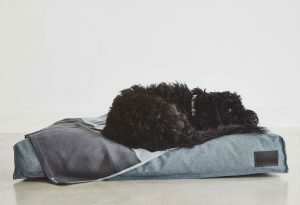 Treat your faithful friend to this beautiful Nova Knitted Dog Blanket. 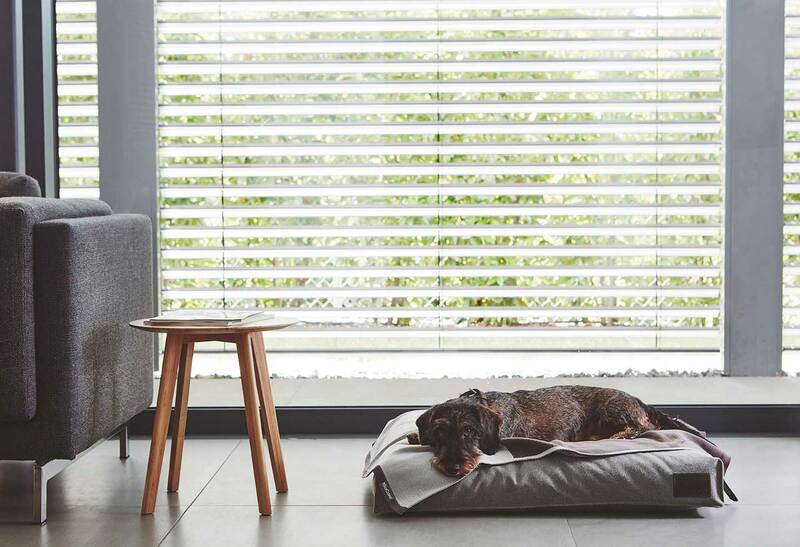 Created by Danish designer Karen Mimi, the Nova blanket features a modern block design in three Nordic-inspired colour combinations – the perfect way to accessorise you dog’s MiaCara bed. 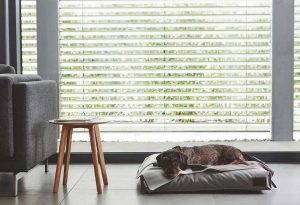 A mix of materials and textures, the Nova uses a combination of cotton and polyester, making it very durable and easy to clean. Dogs can be messy, so the blanket can be easily washed in the machine. 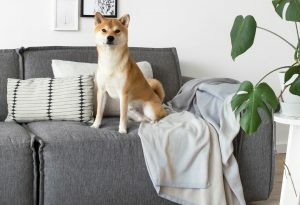 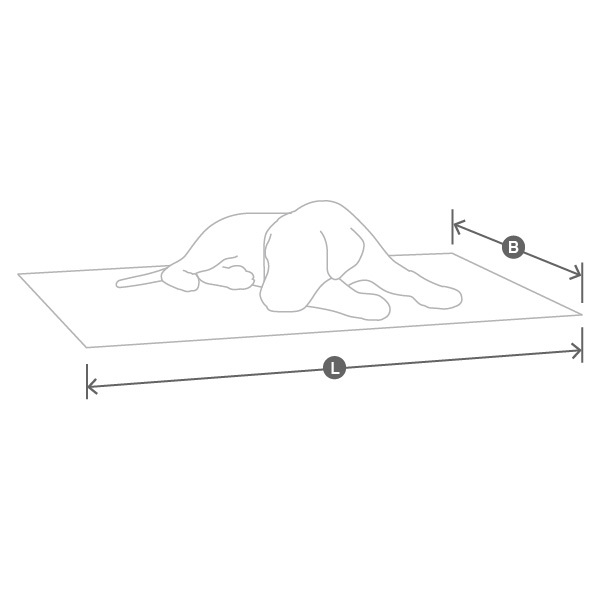 To avoid envious looks from owners, the Nova Dog Blanket is also available in an Extra Large size for humans. 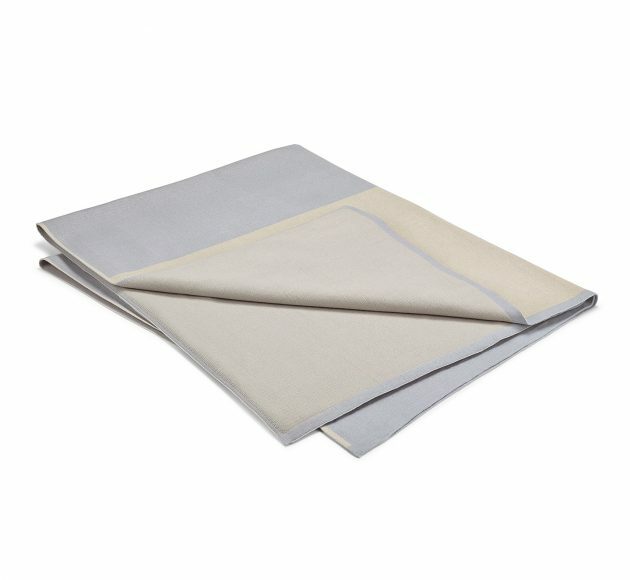 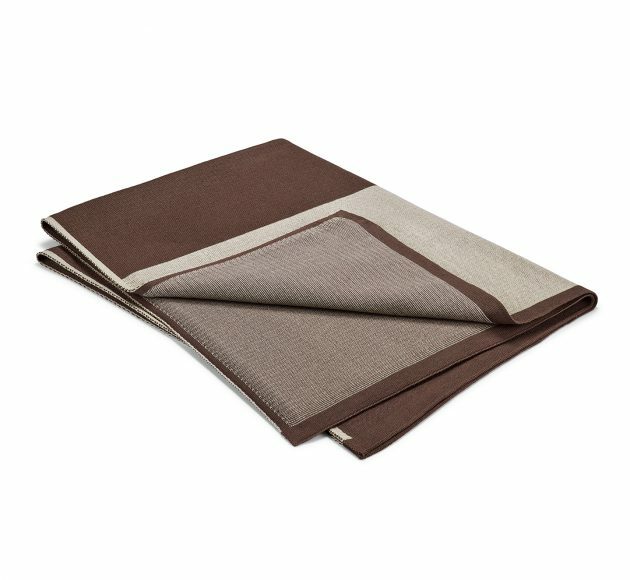 Perfect as to throw over your sofa, this beautiful blanket will add a stylish accent to your interior. 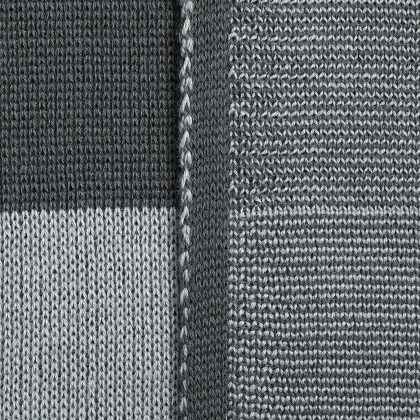 The knitted blanket can be washed gently in the machine at 40°C. 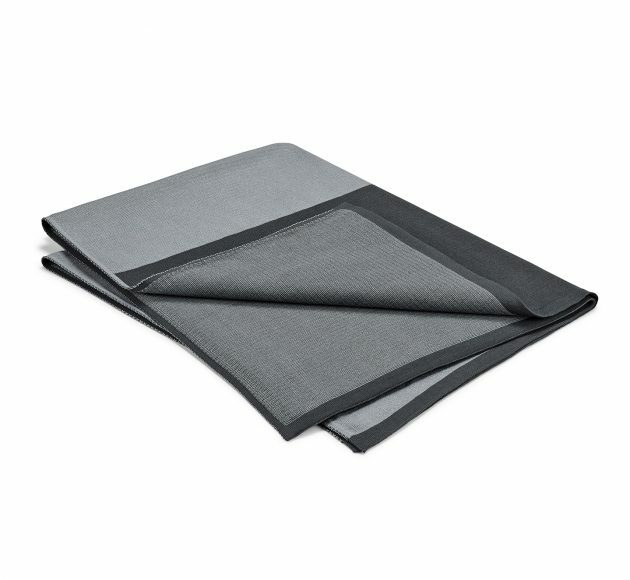 The blanket will shrink approximately 5% with the first wash and tumble dry. 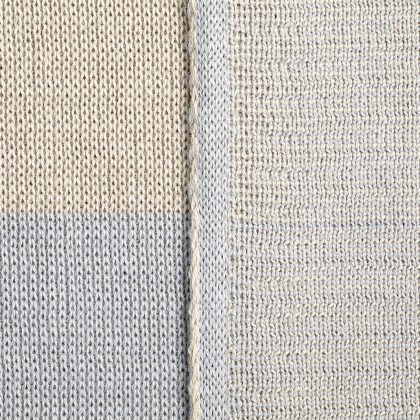 The knitted blanket Nova is available in 3 sizes. 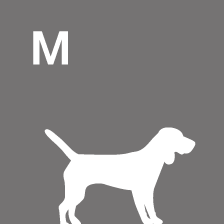 Beagle, Collie, Cocker Spaniel, Schnauzer (Middel), Wheaten Terrier, Australian Shepherd, Pinscher, etc. 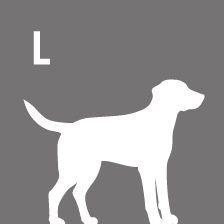 Great Dane, Irish Wolfhound, Hovawart, Newfoundland Dog, Saint Bernard Dog, etc.